Group on social networks is created in order to be able to notify its members about upcoming events, run promotions and significant events of the organization. Such groups where you can invite partners, customers and friends, are one of the best economic tools for the promotion of social and commercial projects and are often informational and advertising character. 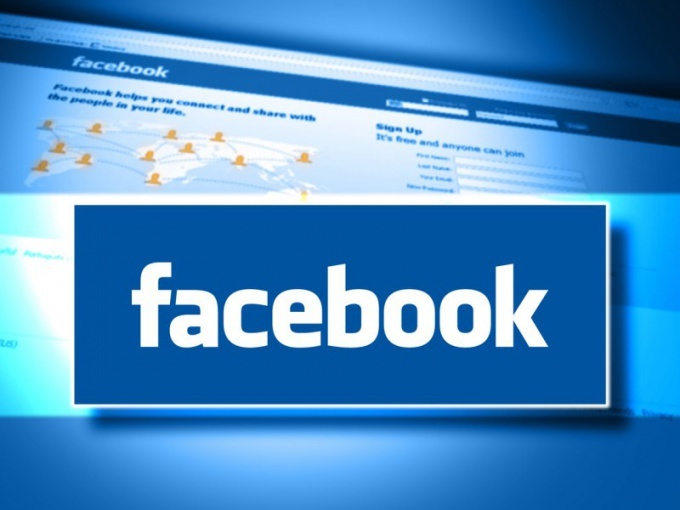 If you are a Facebook user, you will not be difficult to create your own group and invite your friends. You need to go to their home page and in the left menu, select "Create group". If you are already in other groups, the item would be under the list of these groups. After that, a window will appear where you need to make a group name, initial of its participants and the degree of its confidentiality, i.e. openness to those who are not its members. In groups, you can make those people who have the status of your friends. Therefore, we first need to add buddies as many as possible stakeholders – partners, clients, and acquaintances. If you want to invite friends to an existing group, you need to enter it. Where in the upper right corner, below the ribbon with pictures and data on the number of participants, there is a field "add friends to group". You need to put in this box the cursor and start typing the first letter of first name or last name of the friend you want to add here. This automatically will open up a list of friends that fit this parameter, based on the initial letters of a name. From this list you need to choose who you want to invite. Then selected people will receive an invitation to join this group. Similarly, you can invite friends to the group, which you are. According to the results of an online survey conducted by the resource Mashable, the most popular of Internet services in the world is a social network Facebook which is popular in two times more than the competition. Therefore, if large target groups are the partners and customers from other countries, a group created in Facebook, has more chances to become popular.